The materials used in our product lines are transformed into components according to customer specifications. The most appropriate manufacturing processes are determined by assessing the materials, applications, shapes and quantities required. 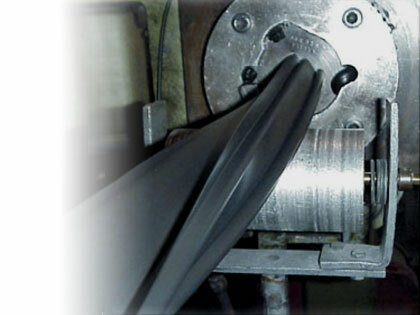 Our main processes include cutting, laminating, moulding and extruding. 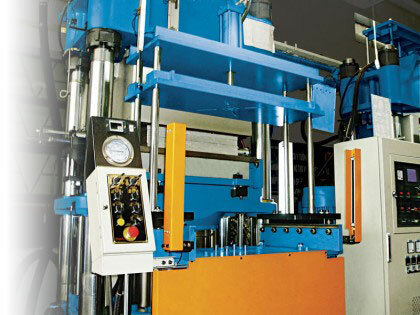 Our main cutting processes include die-cutting, roll-slitting, hot-wire cutting and precision cutting of different materials to required lengths. Our computerized digital-control systems ensure optimized material use, shorter production times and increased productivity. 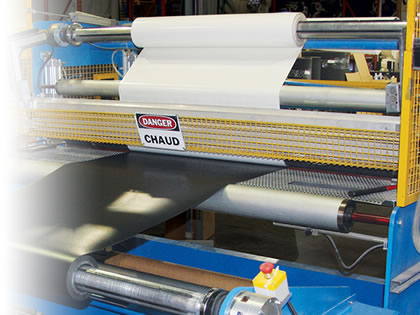 Our laminating processes allow us to apply adhesive onto selected materials and thereby render them self-adhesive. It also allows us to construct different material blends to offer optimum sealing, gasketing, insulating and soundproofing solutions. We use compression or injection moulding processes depending on the type and complexity of the part to be manufactured, and the materials selected. Our extruded products are available in market-standard sizes or they can be customized to suit your needs and specifications. 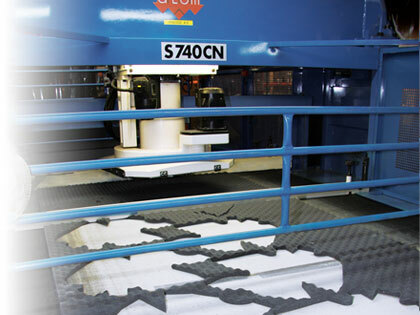 Products can be precision-cut to your shape and size requirements, or they can be bonded or vulcanized depending on the final dimensions desired.